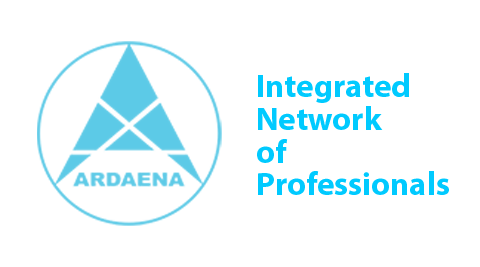 Ardaena Contact Us + Agents addresses Page, Hire or Join! You can ask us anything, Just fill the form here. In case you might be interested in Hiring us or Join us, you can find Ardaena Members by the Map below to discuss. It’s our honor to bring it through a mutual progression on your projects. Our main office placed in Qom according to details. Main Office: No.35, Besat St, Kargar Blvd, Imam Khomeini Sq, Qom, Iran.